Last Saturday Muslims all over the world celebrated Eid ul-Fitr that marks the end of Ramadan. Abul Kalam Azad a Chennai blogger shares his experiences. His children eagerly distributing festival sweets to friends and neighbours, His youngest daughter preparing a project detailing Ramadan with her non-muslim friend's help. Azad ponders that one day his daughter might work with her friend on a similar project for Deepavali. With festivals can food be far behind? .:Myfriend:. 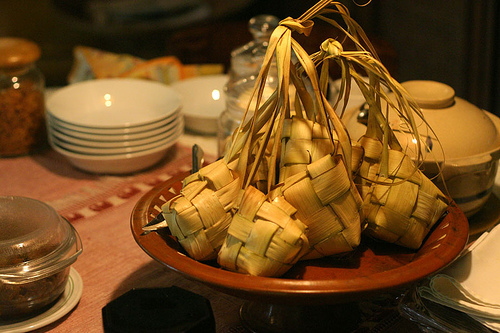 from Malaysia shares information about Ketupat, an integral part of Eid ul-Fitr in Malaysia. The month of October also marks the beginning of the festival season for the Hindus. First comes Navarathri Navarathri literally means nine nights and the female deities are worshiped during this period. 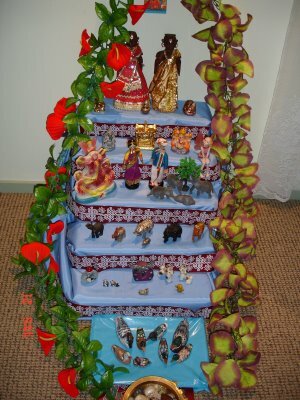 In Tamil Nadu, India special dolls are displayed in elevated steps named Kolu. Nanani from Tamil Nadu walks down the memory lane describing her experiences of setting up the display with her children. While Thulasi's pet cat Gopalakrishnan invites everybody to visit his home in New Zealand to view the Kolu. 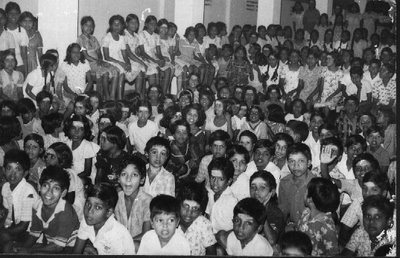 Navarathiri is celebrated differently in Sri Lanka. Selli, Australia writes in detail about how the festival is celebrated at schools predominantly. She says that there were no Kolu display in Sri Lanka but every morning would commence with prayers in schools, homes and temples. On the tenth day several special dishes would be served at school. The same ritual takes place at homes but on a smaller scale. Kana Praba takes a jaunty walk down the memory lane reminiscing about his teen-age years. 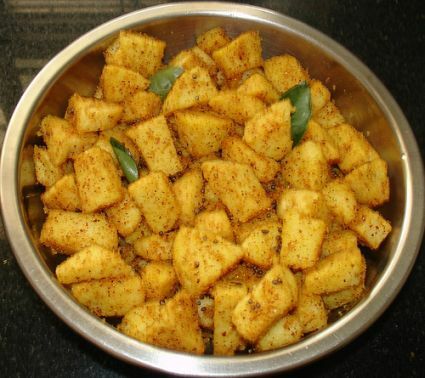 Food is an integral part of any festival especially during Navarathiri. Jayashree Govindarajan, Mumbai shares some of the traditional recipes. Lentils play a key role in all the special dishes prepared for Navarathiri. 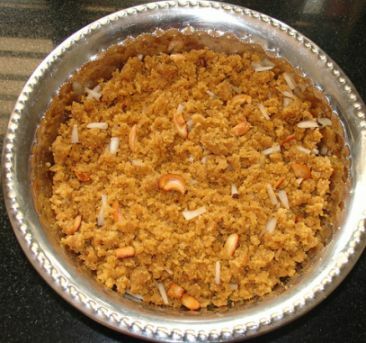 Some of the dishes she has prepared for Navarathiri include Ukkarai, a sweet and it's spicy version Seeyalam. Generally Sundal would be prepared and distributed by everybody. 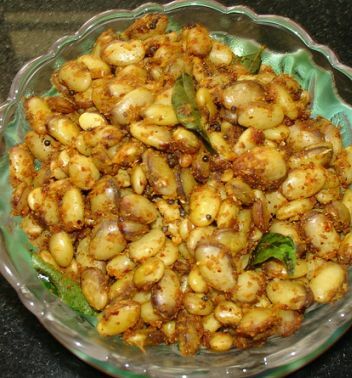 Jayashree served Mochchai payaru Sundal (Fava beans Sundal) today. Navarathiri is the theme for the monthly Indian food-blog event Jihva for Ingredients (JFI). 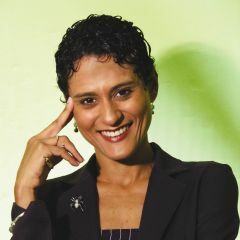 And Indira of Mahanandi, the brain behind JFI is also collaborating on a worthy project this month. She introduces Feed a Hungry Child (FAHC) fund-drive and requests bloggers to donate smiles..
With the help of volunteers, FAHC has begun to supply feeding kits to 14 children and their families in Palakkad district of Kerala in India, since April 2007. 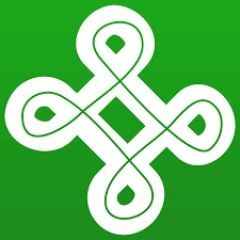 Now FAHC needs our help. The fundraising goal is $ 3,360. I think we can do it easily. Please click the Chip In button at the top right of the site, and contribute whatever you can. If you require additional incentive to contribute, check out the contents of feeding kit and try to remain unmoved. And she along with fellow food-bloggers have also arranged for some raffle tickets, majority of them donated by Suvir Saran, prominent cookbook author and chef. One of the coveted prizes is a dinner for two(wine included) at Suvir Saran's restaurant “Dévi” in New York. Detailed information can be found here. It’a an event database for organizers, sponsors and party goers. During festival season, life seems beautiful (with all the tasty goodies), and at the same time awful (we miss family). That’s the endearing charm of the festival season. 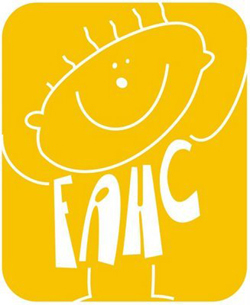 Also, thanks very much for writing about FAHC fund-drive. I greatly appreciate your support.